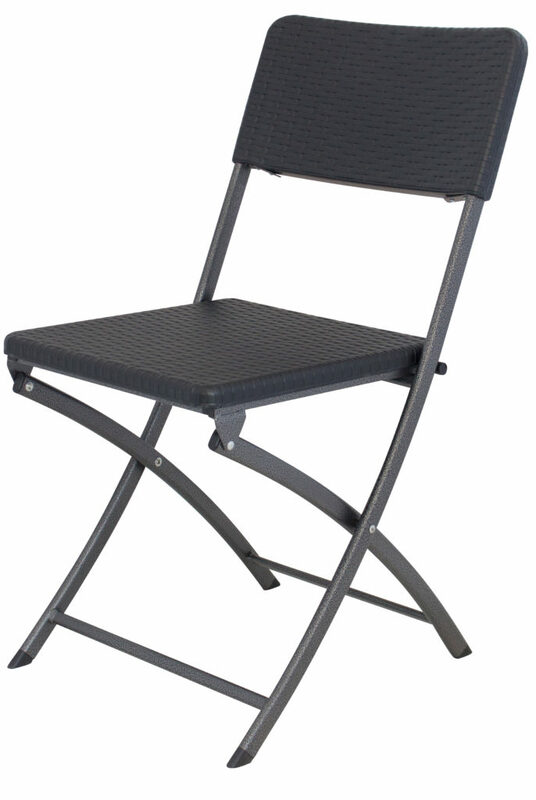 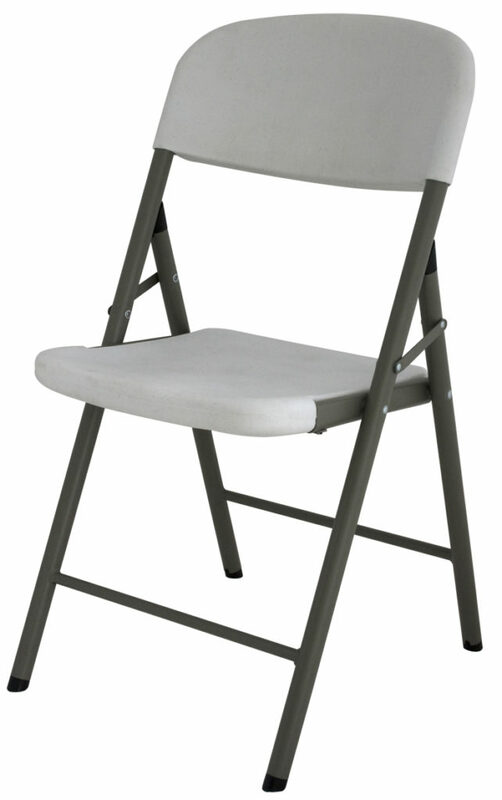 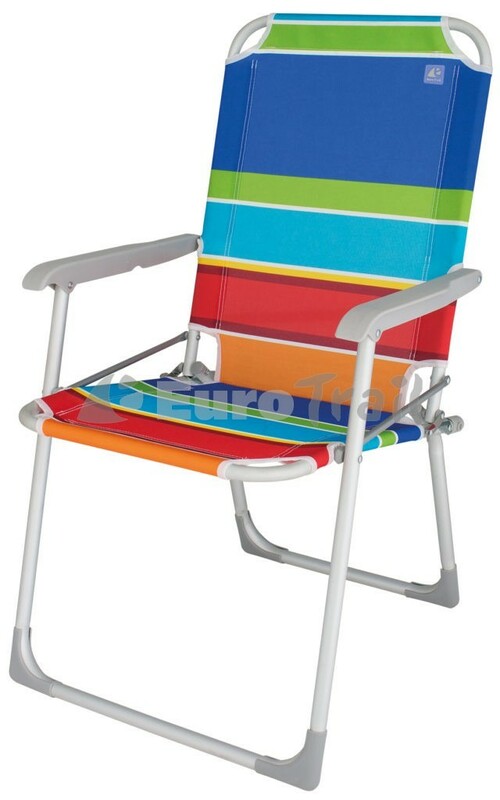 A large collection of folding chairs. 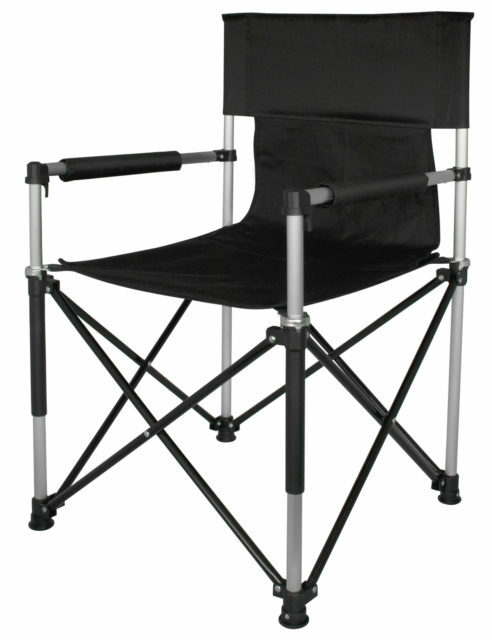 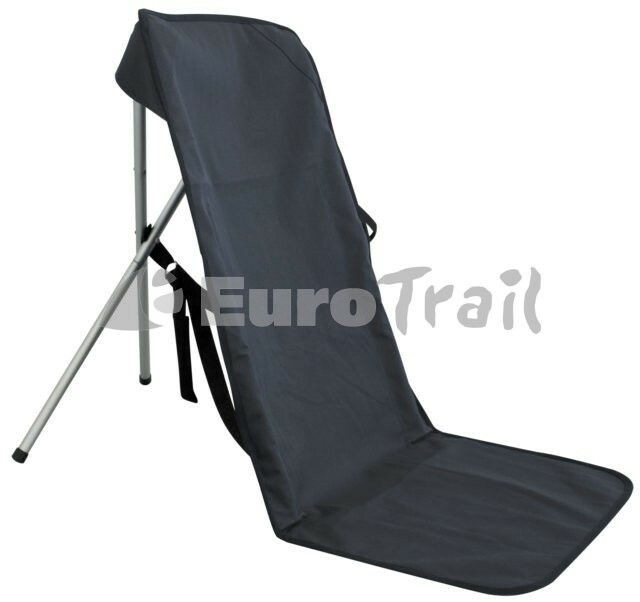 Available in different versions: padded, adjustable back sides, light weight, small pack size. 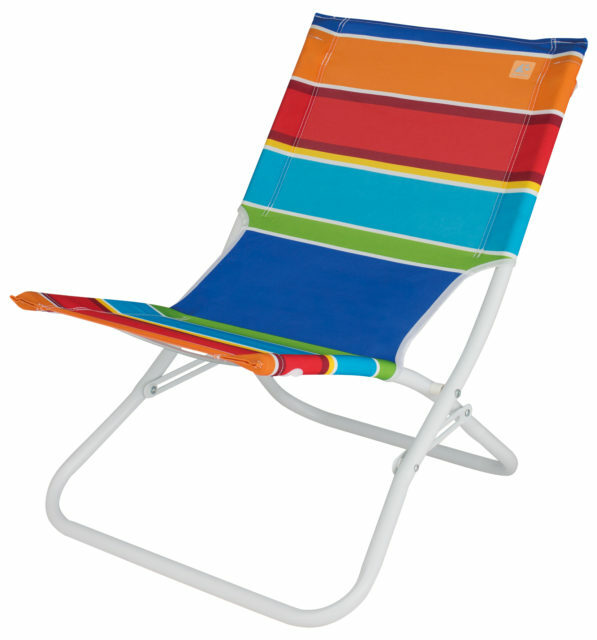 And available in different trendy colors. 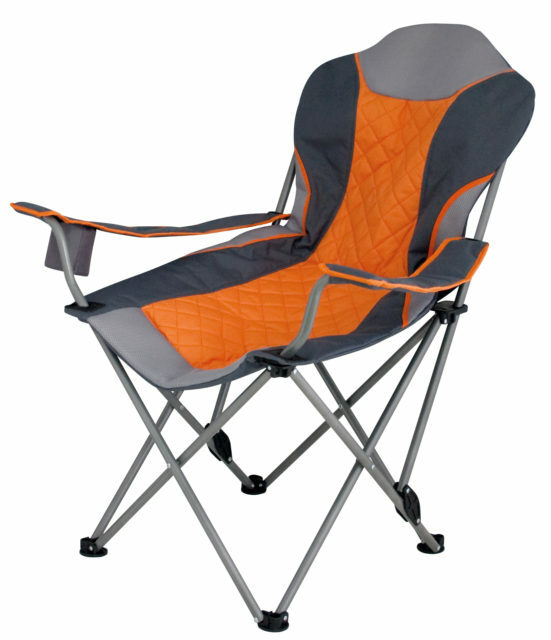 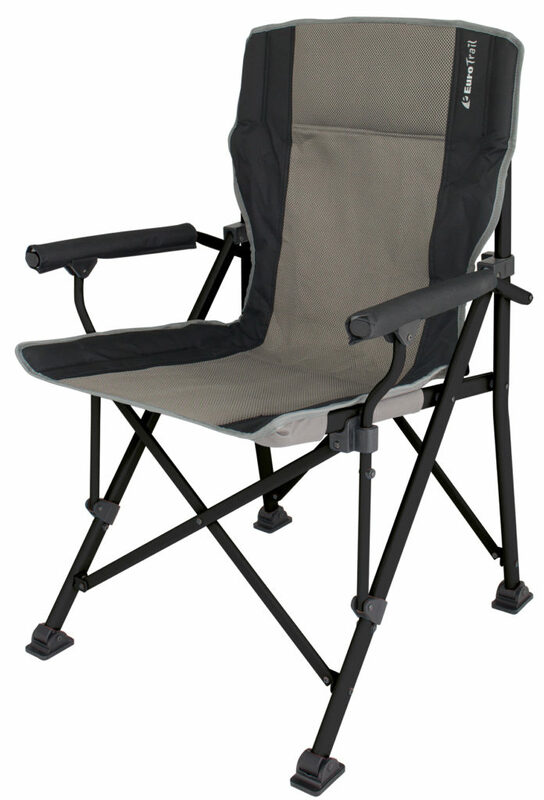 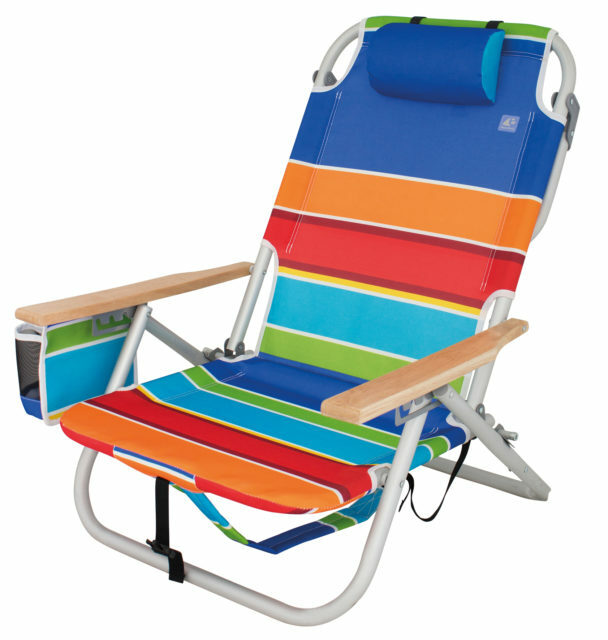 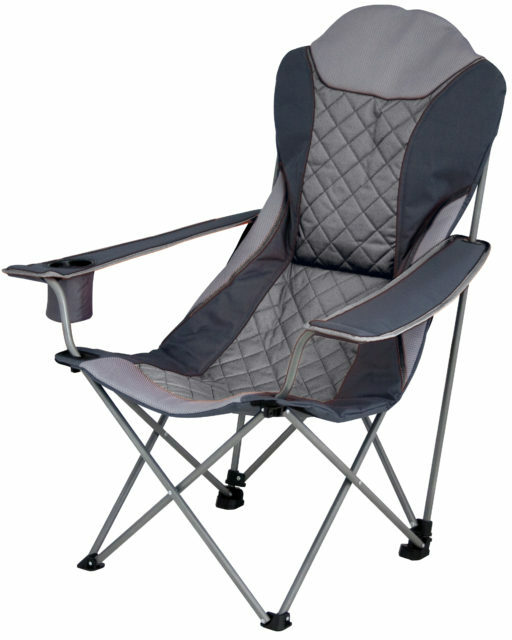 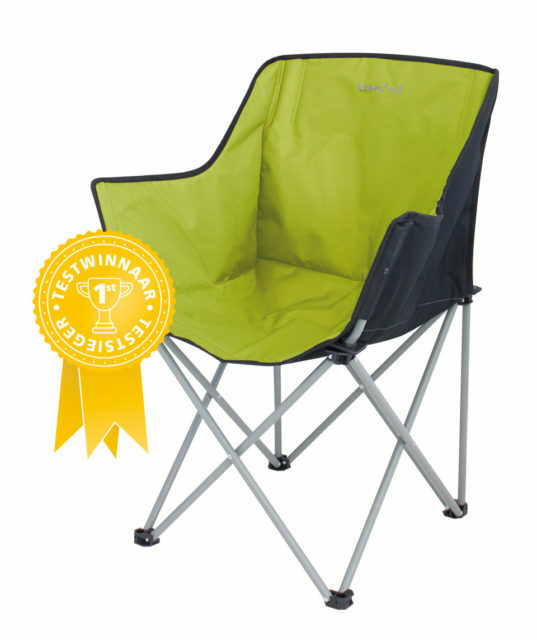 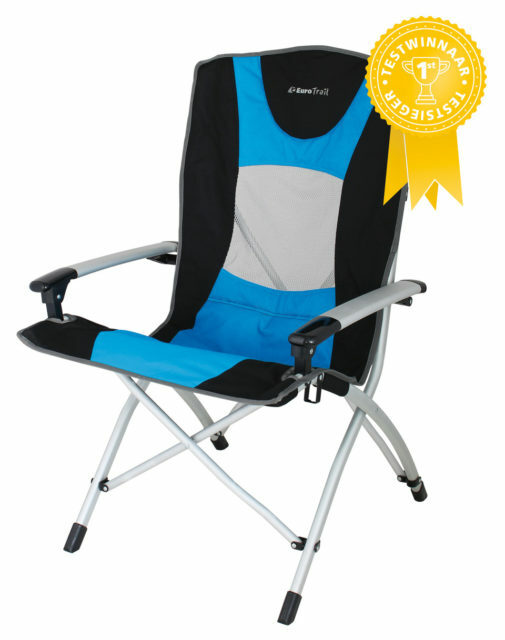 Ideal for use on the camping, garden or at the beach.